ATLANTA (June 28, 2016) - On Friday, July 1, Dr. Gregory Bossart, V.M.D, Ph. D, Georgia Aquarium’s chief veterinary officer, will host a lecture for scientists and interns from the Center for Disease Control. 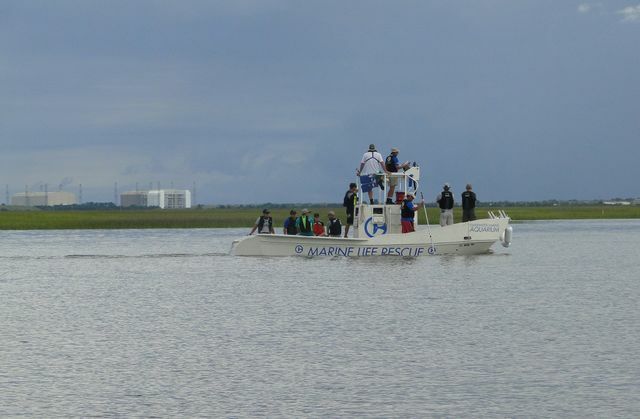 The lecture will focus on Georgia Aquarium’s dolphin research and the concept of marine mammals as sentinels for oceans and human health. Dr. Bossart is one of the co-principal investigators on the Health and Environmental Risk Assessment (HERA) research program, along with Dr. Patricia Fair of the National Ocean and Atmospheric Administration (NOAA), and Dr. John Reif of Colorado State University. HERA was launched in 2003 at Harbor Branch Oceanographic Institute through the Marine Mammal Research and Conservation program and aims to examines how diseases affecting dolphins are related to potential environmental stressors, and how they serve as an early warning system of changes that could impact both animal and human health. This internationally renowned research program has yielded new marine mammal knowledge and changed the way scientists think about dolphin research. Dr. Bossart along other Georgia Aquarium staff members work closely with the Georgia Department of Natural Resources, Sea to Shore Alliance, and other agencies to conduct manatee health assessments along Georgia’s coast. 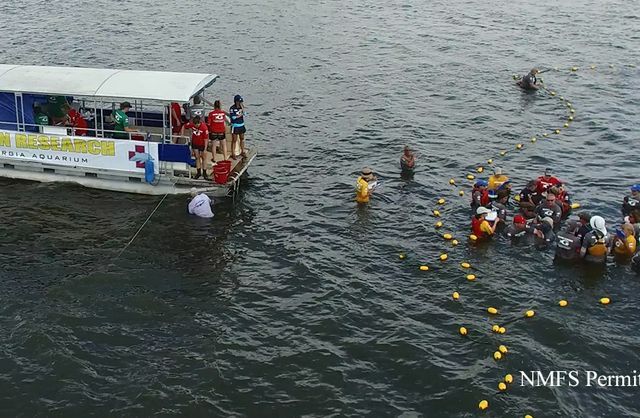 These partners team up to net the manatees, collect samples, fit the animals with satellite devices and return them unharmed to Cumberland Sound. 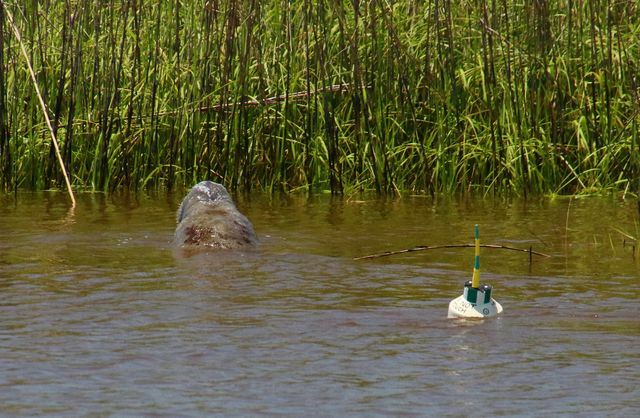 This program, much like HERA, helps to gather data from manatees regarding their migratory patterns and health that provide new knowledge about the health of their environment and its relation to human health. The lecture will be held at Georgia Aquarium in the Atlantic Ballroom. For more information on Dr. Bossart’s and Georgia Aquarium’s work with Atlantic bottlenose dolphins, visit www.georgiaaquarium.org. The lecture is not open for public admission.